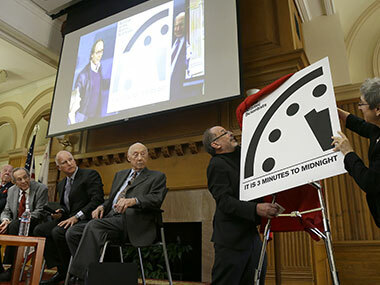 Nuclear threats and climate change pose strong threats to the planet and a symbolic 'doomsday' clock will stay at three minutes to midnight, the Bulletin of the Atomic Scientists said. 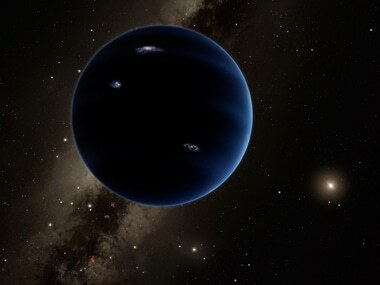 Scientists reported on Wednesday they finally have "good evidence" for Planet X, a true ninth planet on the fringes of our solar system. 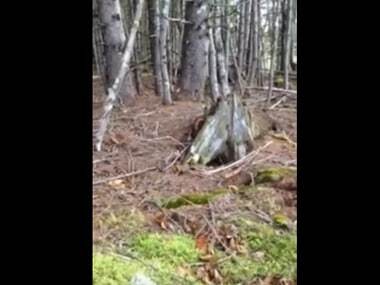 A video on YouTube showed an amazing and scary natural phenomenon which made it seem like the earth was 'breathing'. 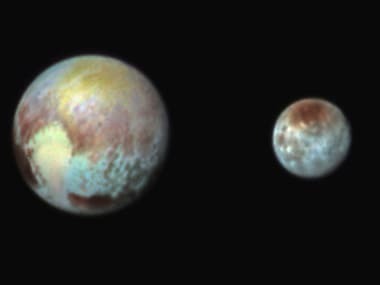 Pluto contains a rich variety of colors on its surface, according to observations out Thursday from NASA's New Horizons probe that stunned astronomers. 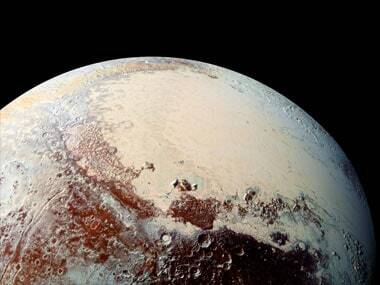 As NASA's New Horizons probe moves closer to Pluto, Google has created a doodle to honour the historic moment that will reveal the mysterious world of the dwarf planet for the first time. 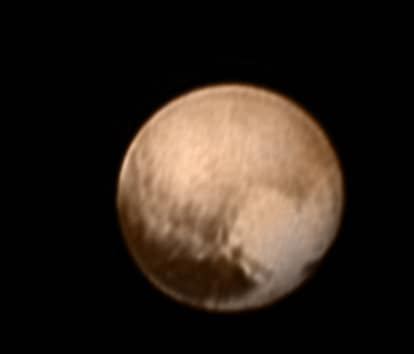 Come Tuesday, Clyde Tombaugh will pass within 7,800 miles of the icy world he discovered 85 years ago. 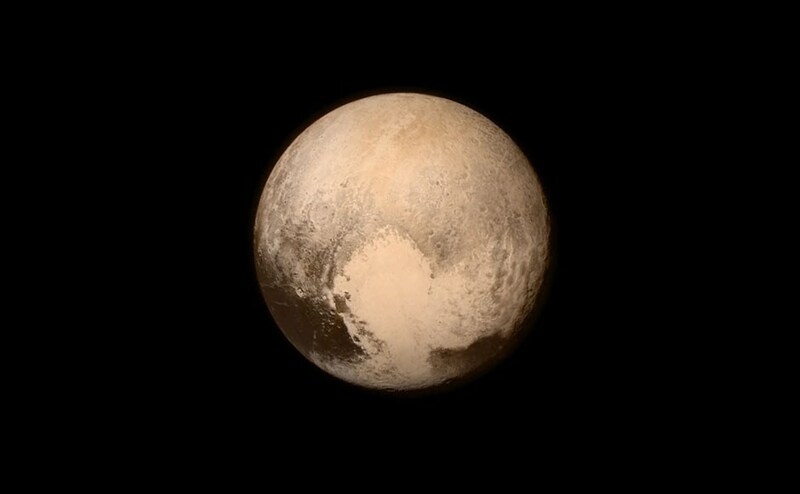 A heart-shaped feature was viewed on Pluto's surface in the most detailed photo yet returned by NASA's New Horizons probe, which has now begun its final run of its historic flyby of the planet. 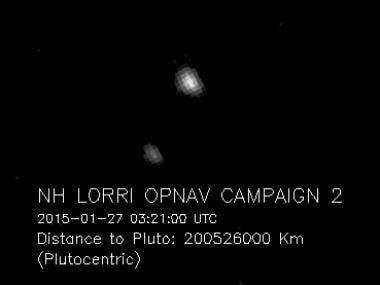 NASA's New Horizons spacecraft has sent its first stunning images of Pluto as the probe closes in on the dwarf planet.